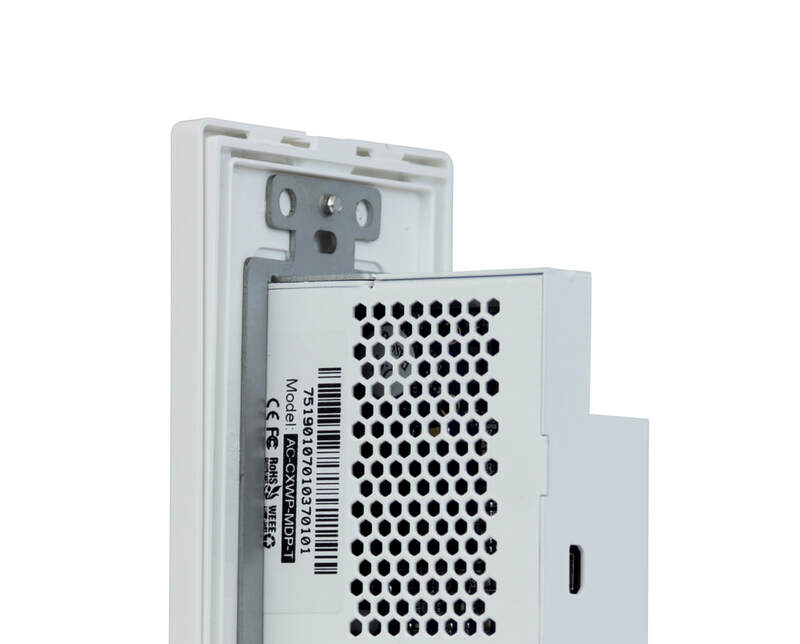 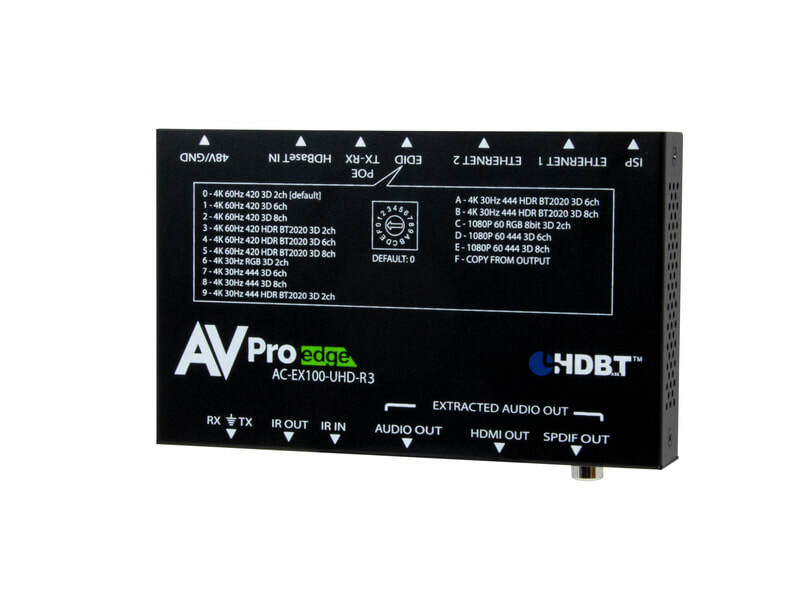 This single gang, HDBaseT wall plate transmitter is apart of ConferX’s line of professional audio video products. 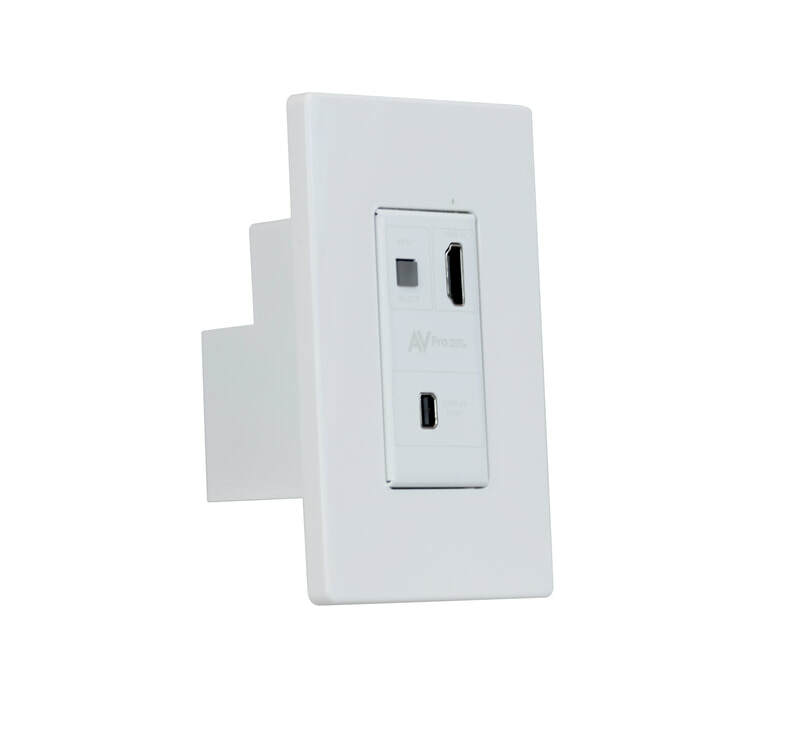 Installing this sleek transmitter is a breeze as it’s built to fit in any standard single gang mug ring, but it’s sleek design is only the beginning. 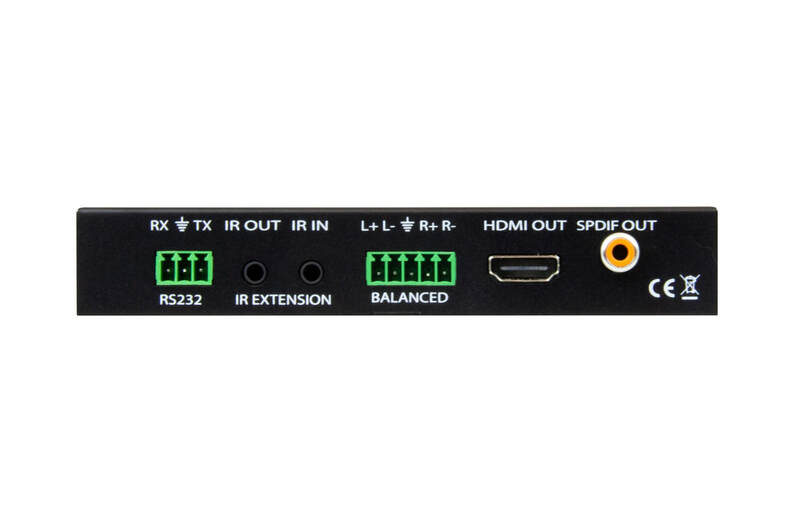 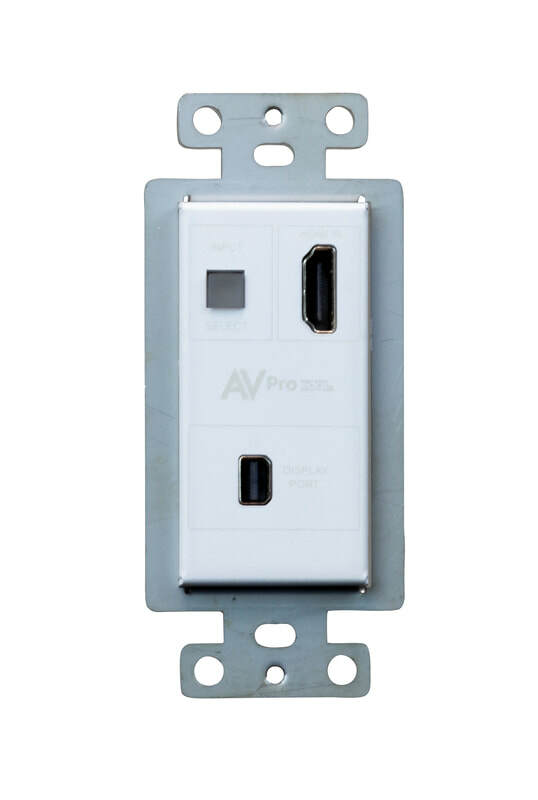 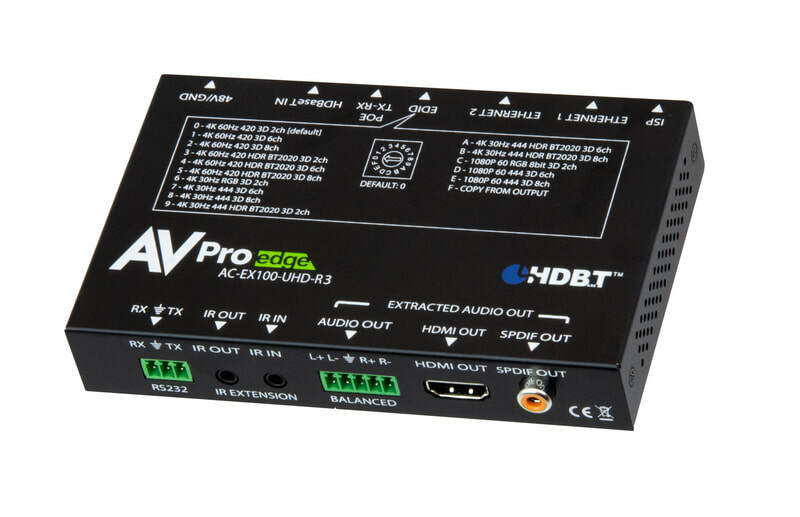 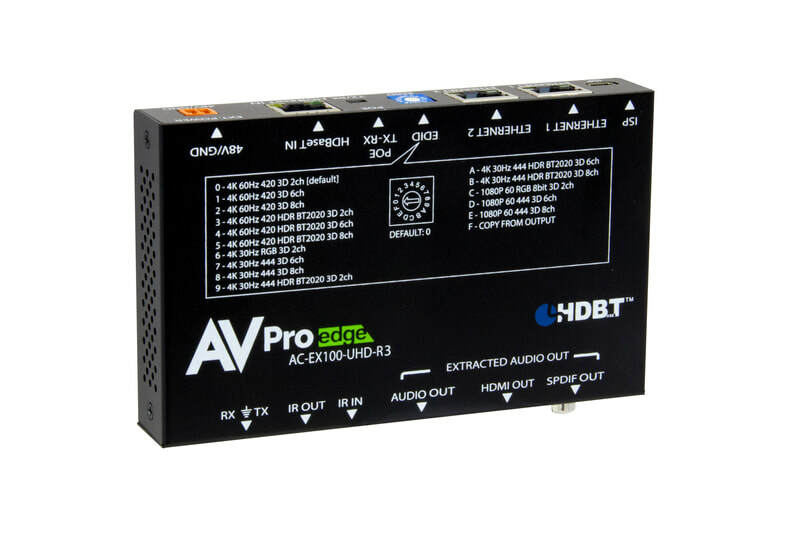 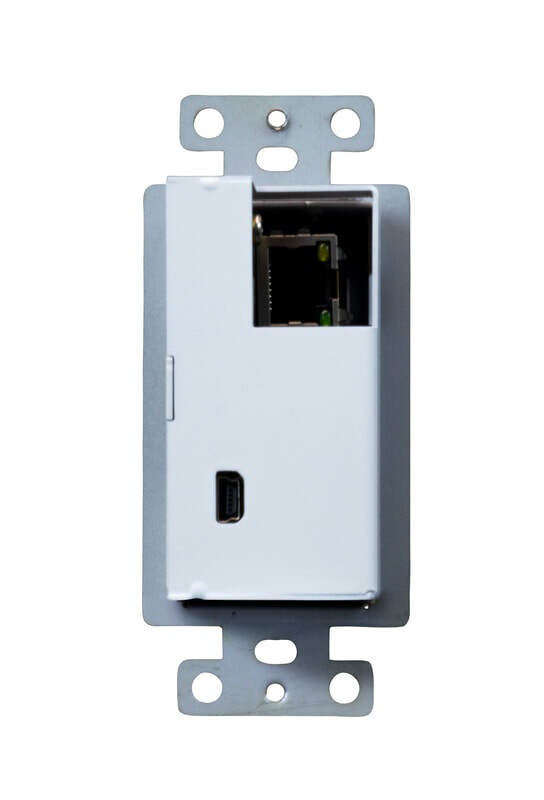 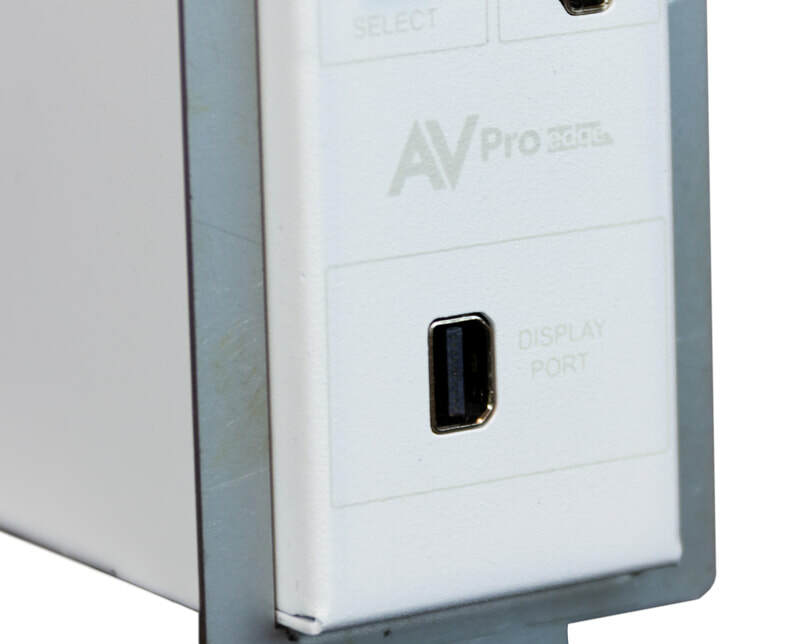 The AC-CXWP-MDP-T is able to transmit an HDMI or Mini Display Port signal over CAT 6a for up to 100 meters when using 1080p, and up to 70 meters with working with 4K. 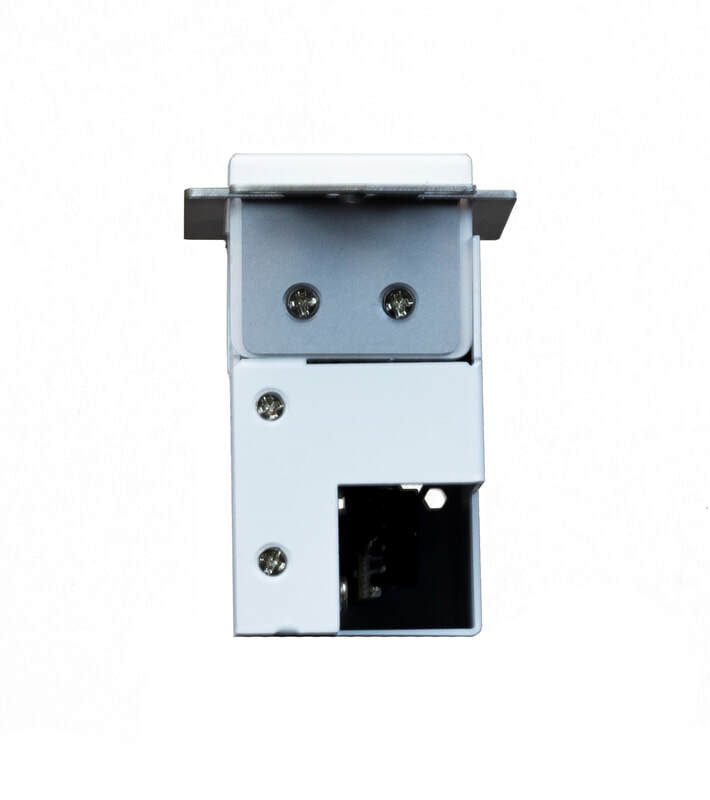 The entire ConferX line of products are built to military grade standards to ensure stable connections for long periods of time. 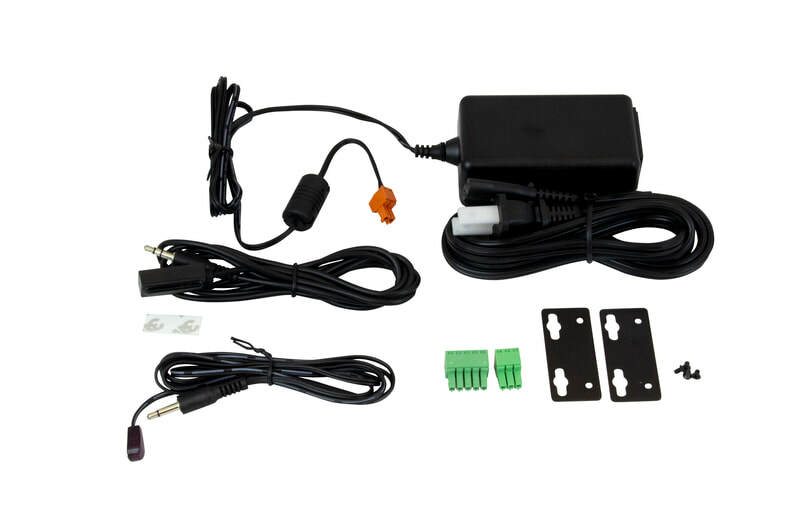 We are so sure about that, it comes with our no nonsense 10-year warranty. 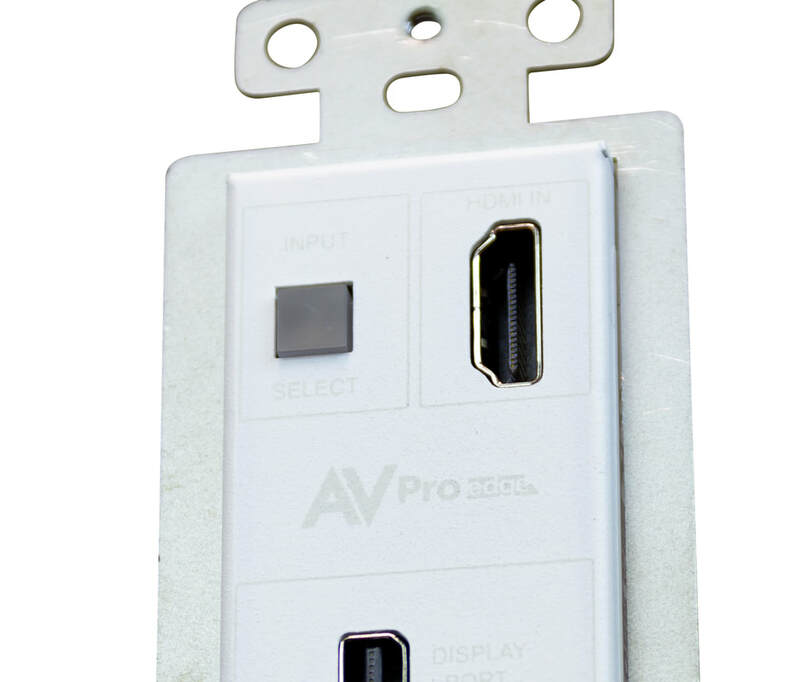 Simplify installations in schools, offices, meeting rooms and huddle rooms. 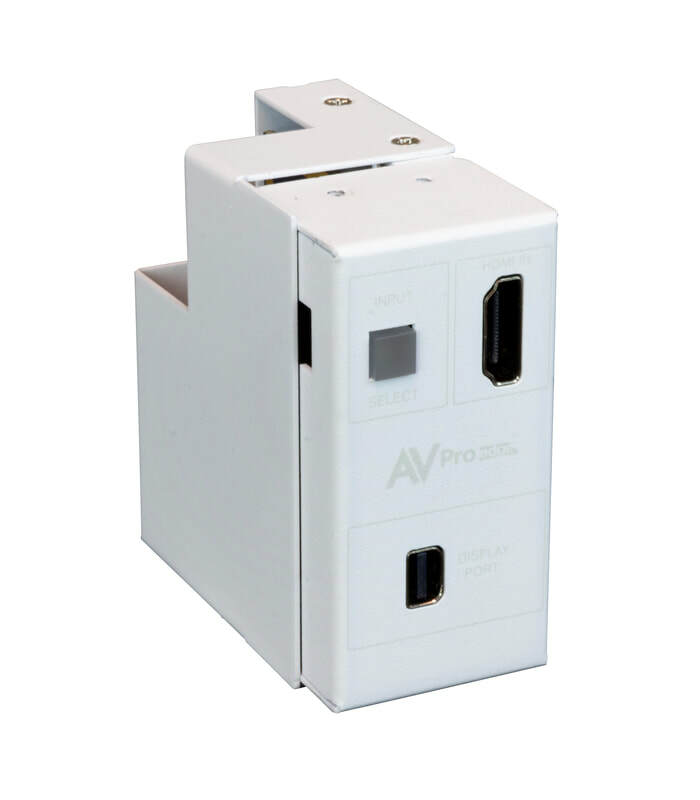 Once integrated into your client’s system he now has the perfect solution for sharing information from any computer or source. This unit is designed to work flawlessly with all PC, VESA and traditional resolutions 4K 60Hz 4:2:0 8-bit & HDR 4:2:2 12 BIT. 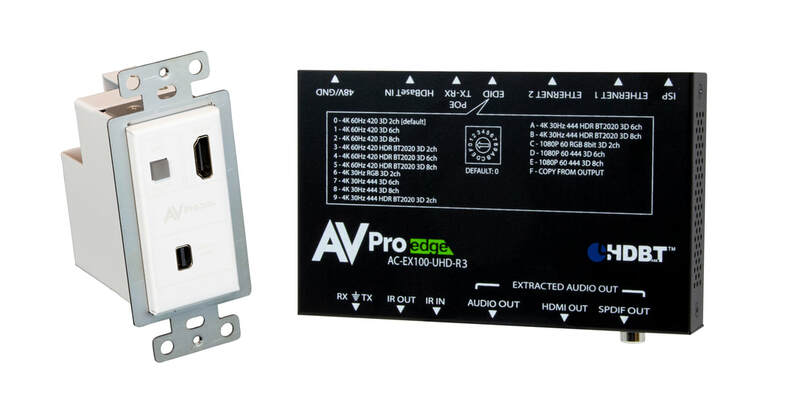 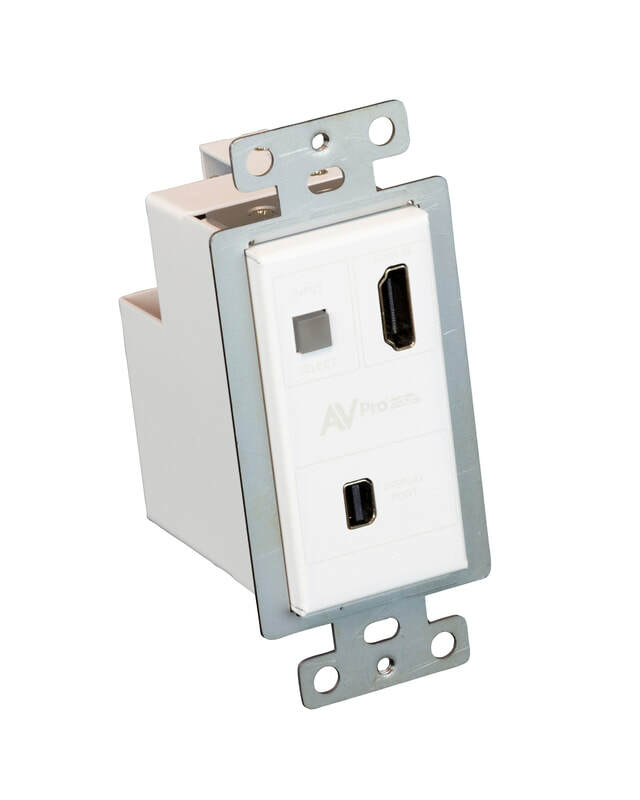 With the AC-CXWP-MDP-T you get a sleek look your client will like, a stable connection that lasts and a product that works seamlessly with any source you throw at it. 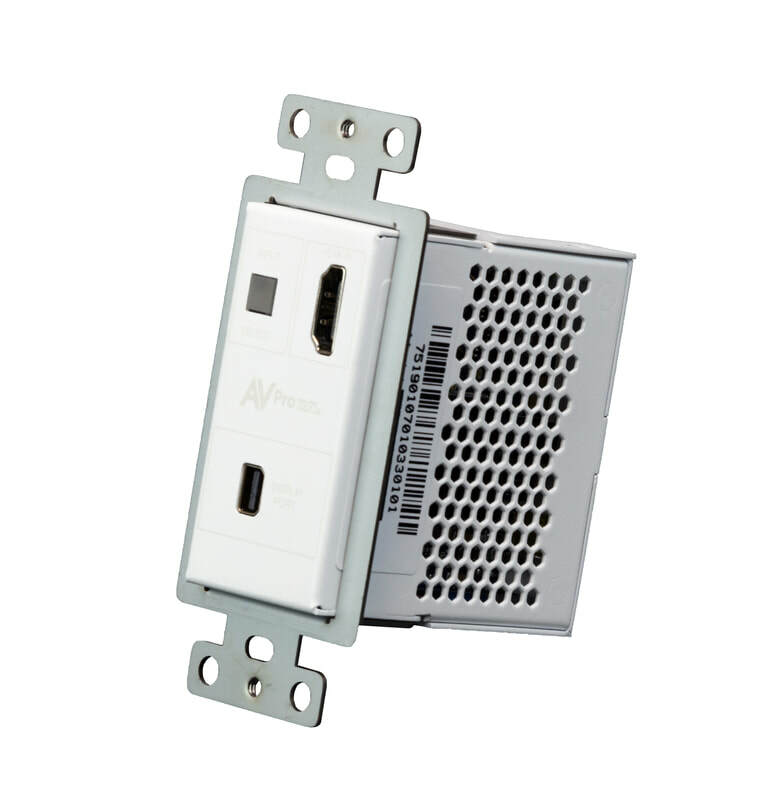 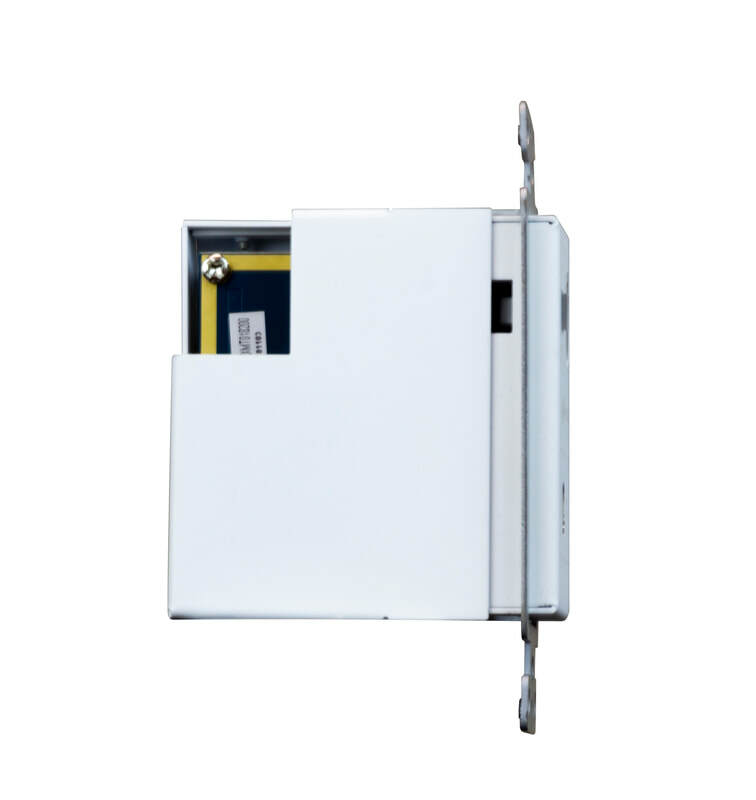 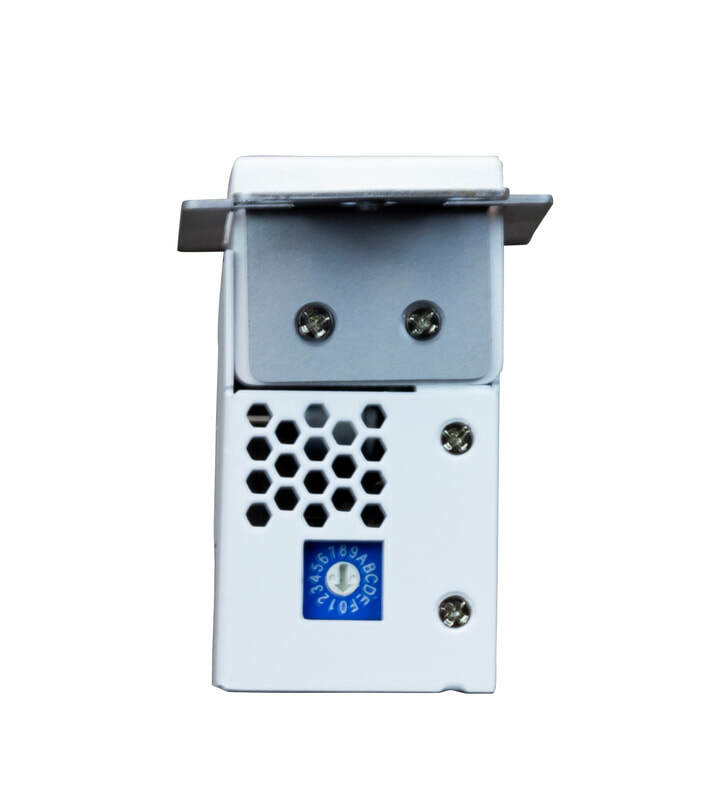 4) Power: No local power required when you use the AC-CXWP-MDP-T. Power is provided by ultra-stable PoE technology. 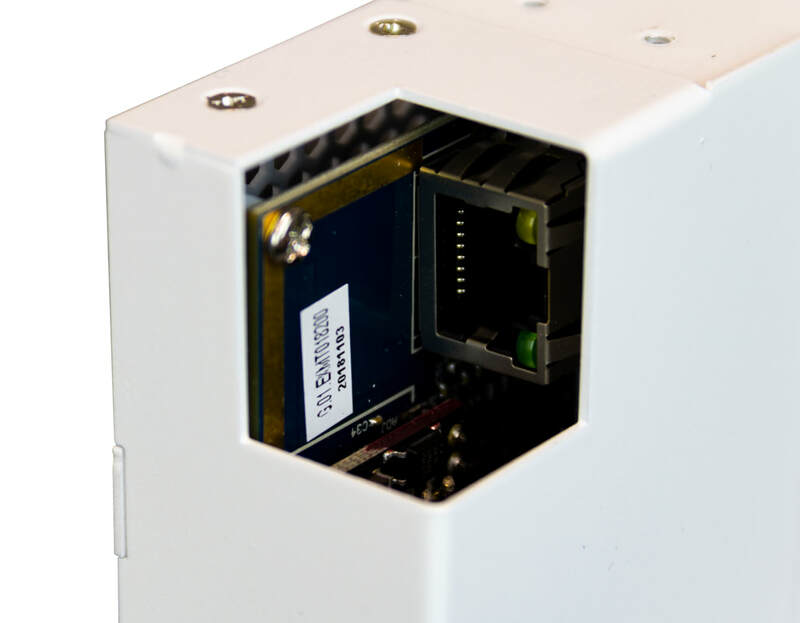 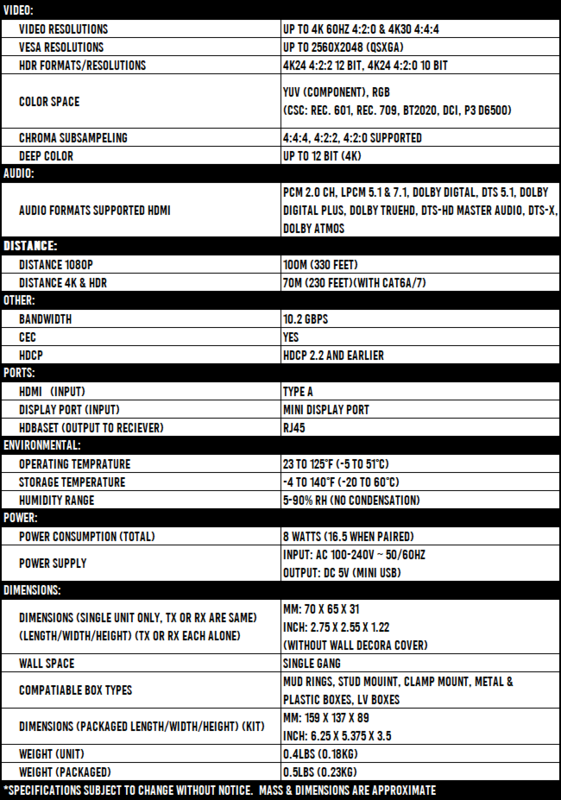 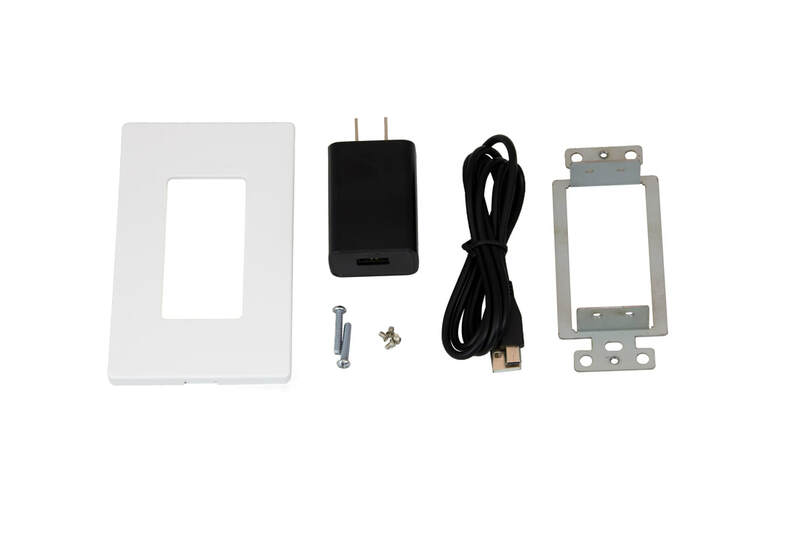 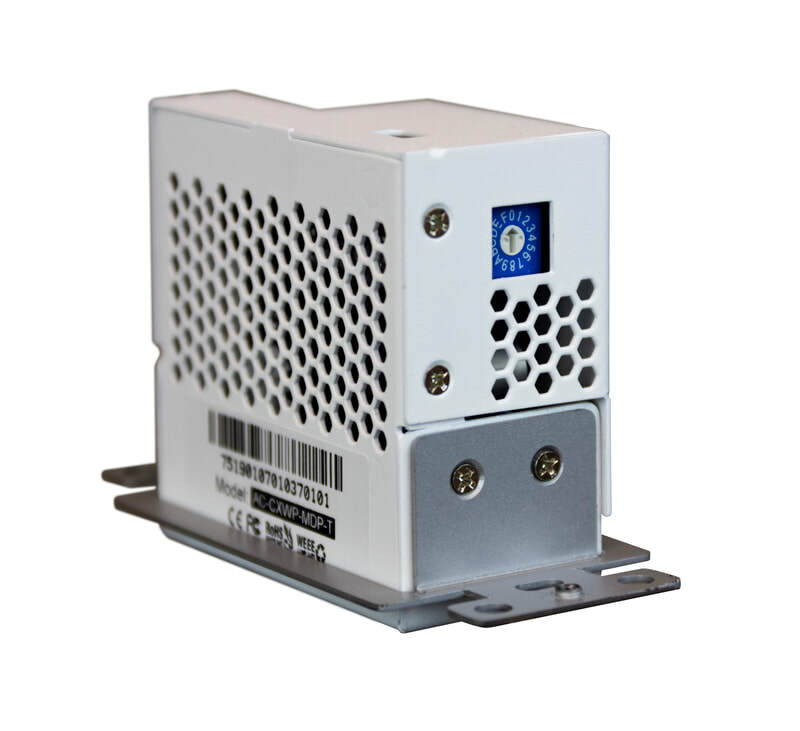 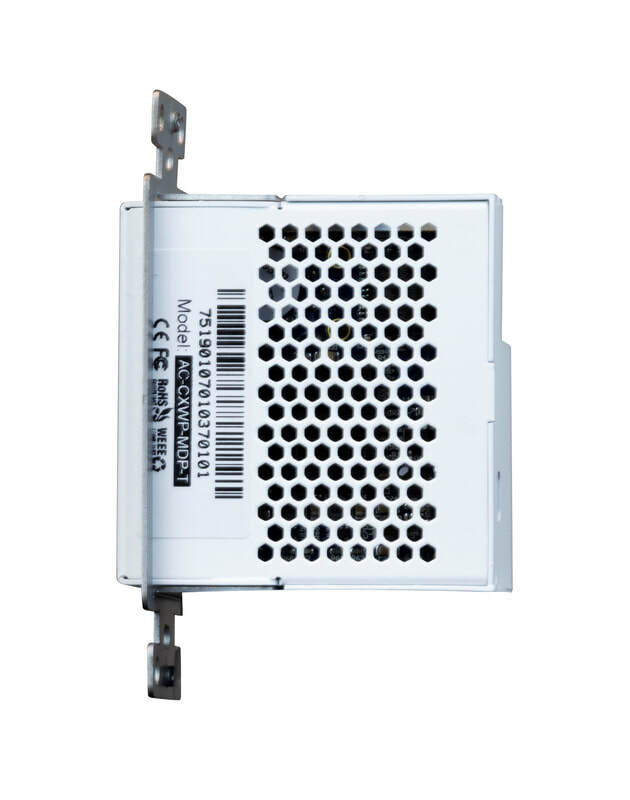 Optionally you can power it locally for use with any HDBaseT Receiver or projector that takes HDBaseT input.